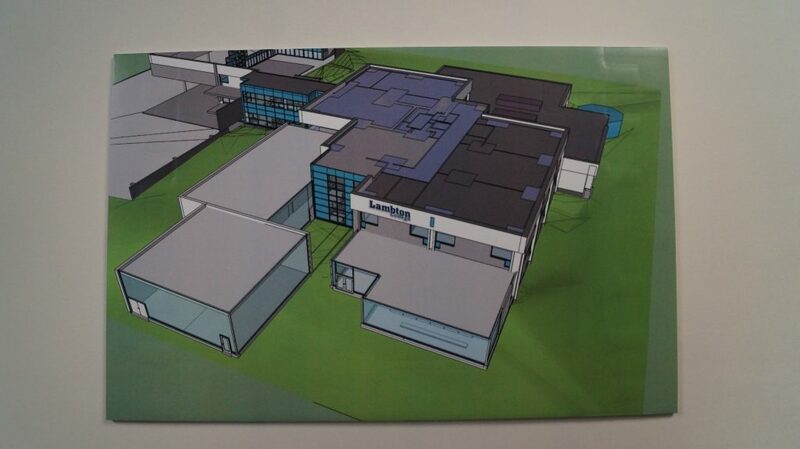 Lambton College is undertaking a major renovation of existing facilities. 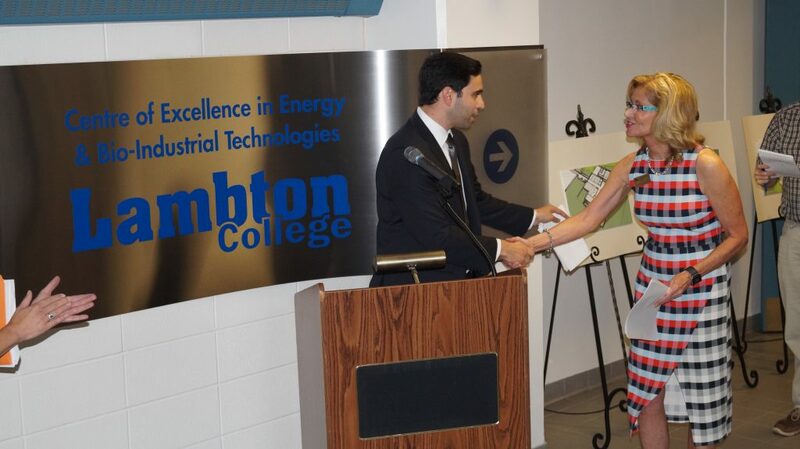 An $11.8-million funding commitment was announced at the Centre of Excellence in Energy and Bio-Industries Friday morning. Lambton’s Vice President of Academics Donna Church says about 43,000 sq ft of the first floor and lower level, of the most southerly block of the campus, will be upgraded. 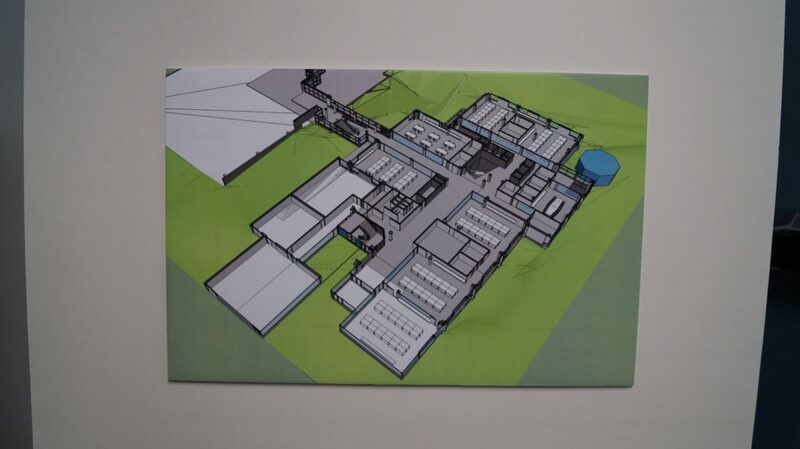 She says an addition will also be built on the main floor to house a boiler that is a key element in the chemical process and production technology and power engineering programs. 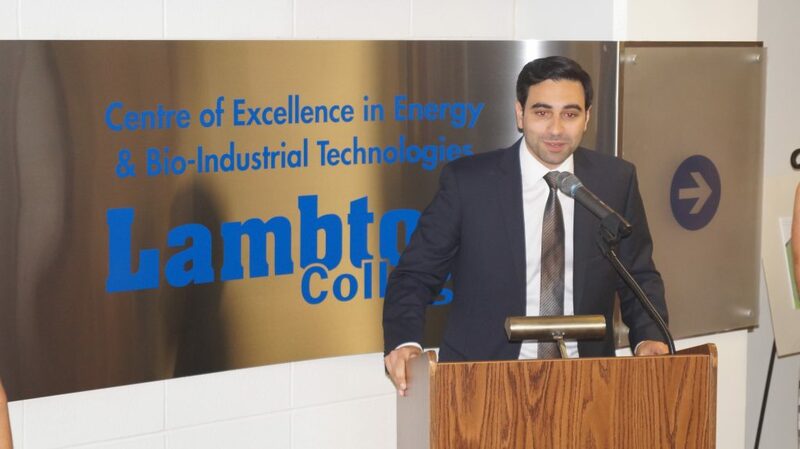 London North Centre MP Peter Fragiskatos says the investment reflects the federal government’s vision to make Canada a global centre for innovation. 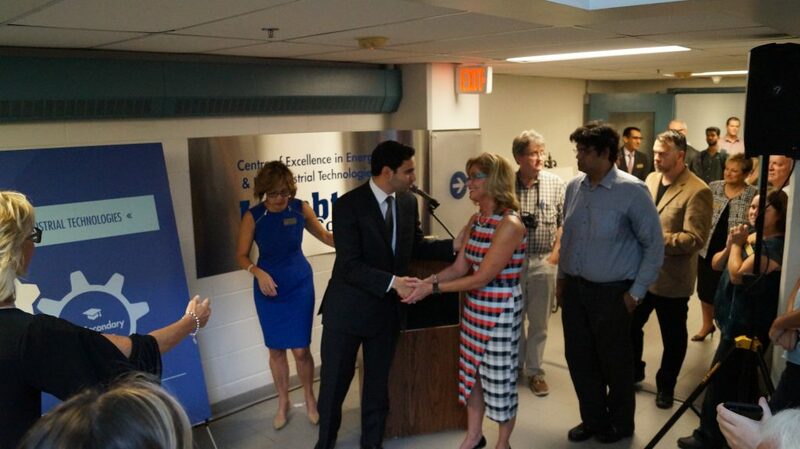 “This is telling us the story, at the federal level, of an innovation agenda happening right here in Sarnia. Incredibly important for jobs for economic growth,” says Fragiskatos. 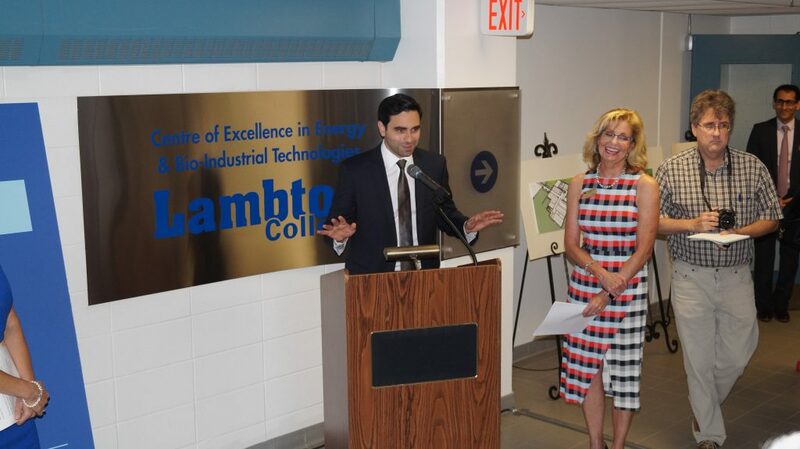 Ottawa is providing $5.6-million of the cost, the province $900,000 and Lambton College $5.3-million. 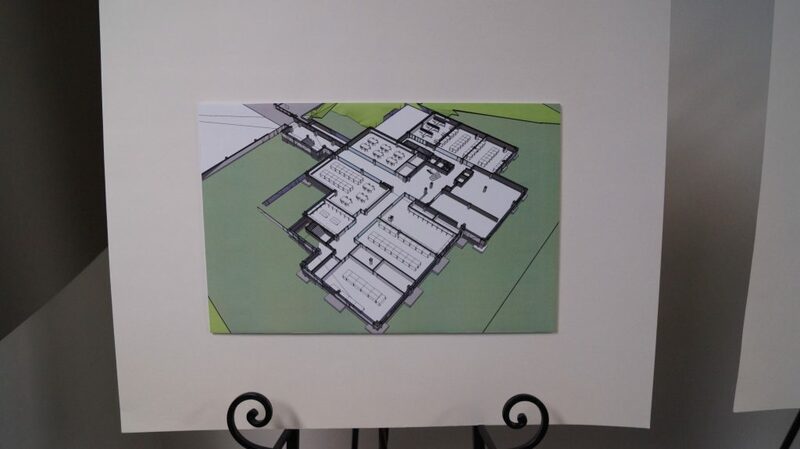 Work will begin in January. Pre-construction work is already underway at the college on a new Nova Chemicals Health & Research Centre and an Athletics & Fitness Complex.